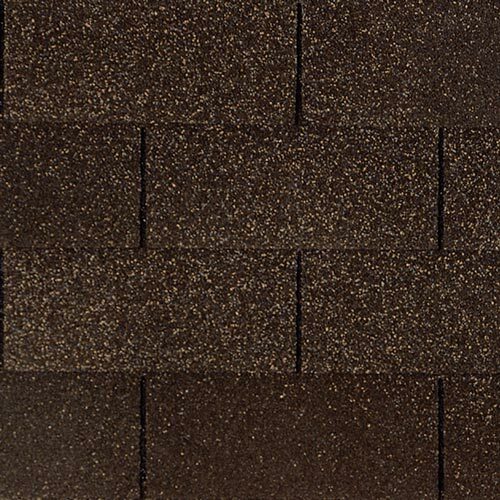 Three-tab roofing shingles are an economical choice and offer beauty, efficiency and durability. If you notice telltale signs that you’re in need of a roof replacement, New View Roofing is on hand to provide you with an inspection and free new roof estimate. We’ll help you decide on the right shingles, manufacturer and color selection for your roof. You can trust that our professionals will be here for you every step of the way! At New View Roofing, customer satisfaction is our utmost priority. From inspections to repair, replacement and maintenance, we offer comprehensive residential roofing services. Every task we complete is handled with care and attention to detail. As a GAF Master Elite® certified contractor, we offer and install leading-industry GAF products and stay up-to-date on training and installation techniques. When looking for the right roofing contractor, you want a company that is upstanding, trustworthy and experienced. New View Roofing is a veteran-owned and -operated roofing company comprised of a team with over 25 years of experience in the industry. We take the time to provide quality care for all of our customers by listening to their needs and assessing what’s best for their home structure. To learn more about our residential and commercial roofing services, call (469) 232-7220 or fill out our online contact form. We’re happy to provide you with a free estimate.